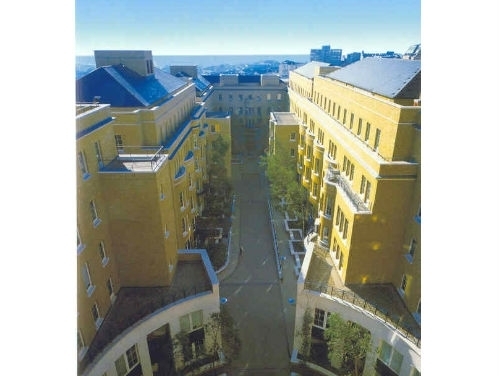 The Trafalgar Place development in Brighton was constructed in 1990 and provides a total of 250,000 sq ft of Grade A prime quality office accommodation – SHW was instrumental in its conception. Our involvement continues to this day in various guises advising the owners on Agency, Lease Advisory and Building Surveying matters. Recently SHW Lease Advisory advised the landlord, Aberdeen Standard, on a rent review on one of the buildings. Napier House comprises just over 36,000 sq ft and a significant increase was achieved on the passing rent. Using decades of experience as well as the latest comparables and insights into market trends, our lease advisory team achieved an excellent result on behalf of our clients. Trafalgar Place continues to be one of the premier office locations in the city, with prominent tenants such as Bupa, Mott Macdonald, Kimberly-Clark, The Pensions Regulator and Regus for their Spaces brand providing major employment in the City adjoining the main line railway station.